1.Regulation valve:according to the different fuel and altitude to choosing the gears,so that achieve the best combustion effect,moving and interlock design,use mor safe. 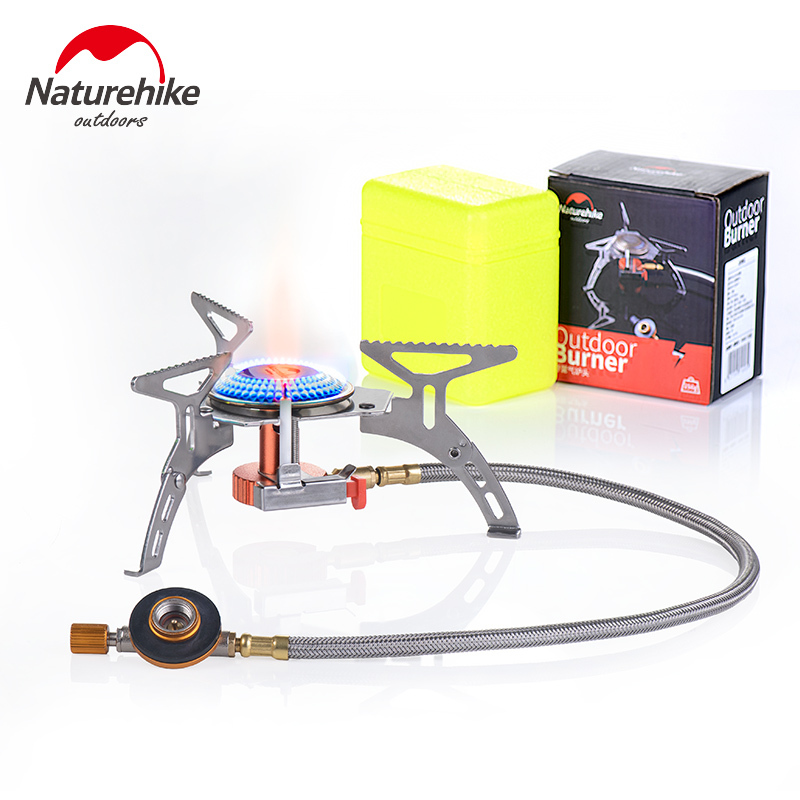 2.Unique pump design,pressure more easily,through eight thousand reciprocating test,make the stove more durable. 3.Unique design of pressure needle can be intuitive show the internal pressure of tank. 4.External type maintenance is mor convenient to maintenance and save more time. 5.Patent design of bracket can be adjusted angle according to the bottom of the pot shape. 6.Regulating valve is made of all metal that can adjust the firepower. The fuel is easy to get,and the big oil filler design can be directly inserted into the refueling gun.Whether using gasoline,diesel,kerosene are all don\'t need to change the nozzle,on the high altitude as long as you can easily deal with adjust the switch,at the same time can also be used to plug,strong firepower can meet the demand of 5-30 people dining together.Hanging type insulation and overpressure will automatically shut down and hidden safety valve to make sure that you can use of in various environment.